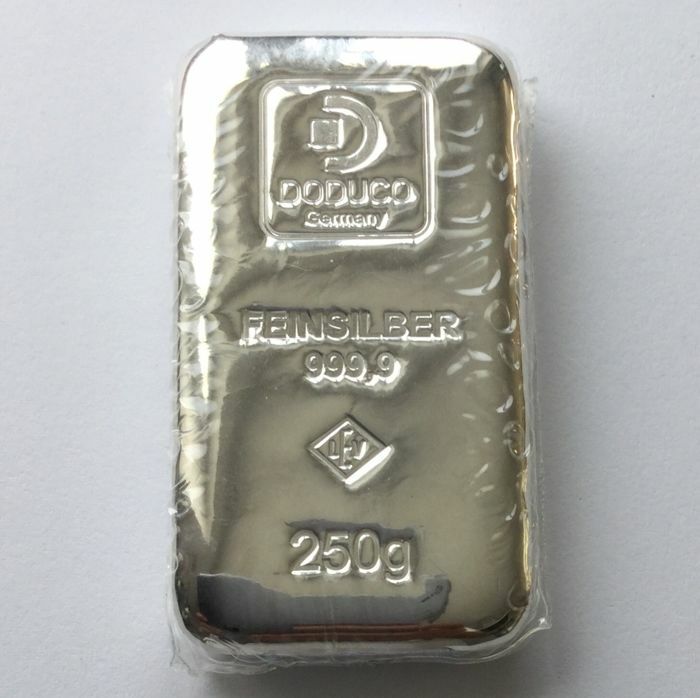 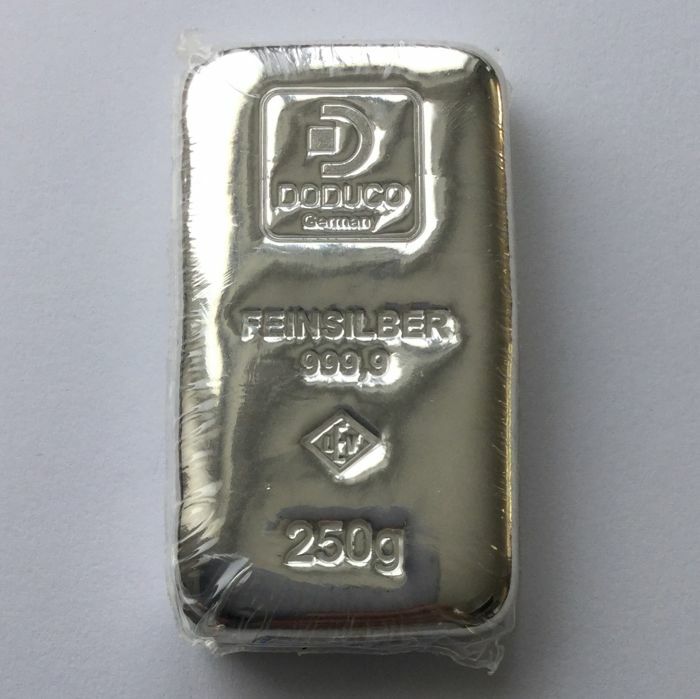 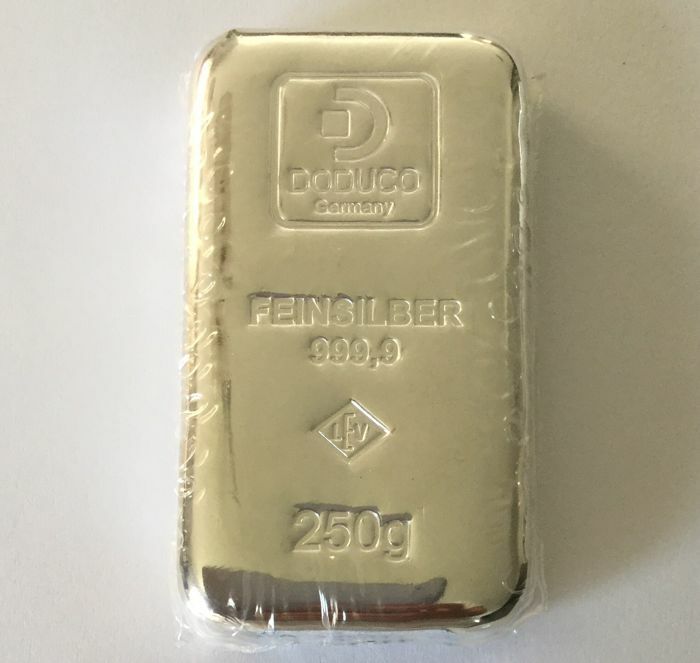 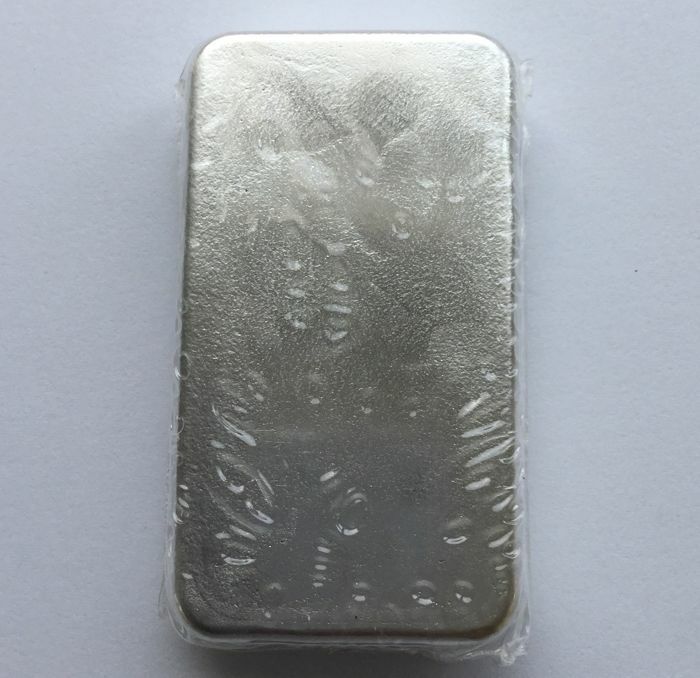 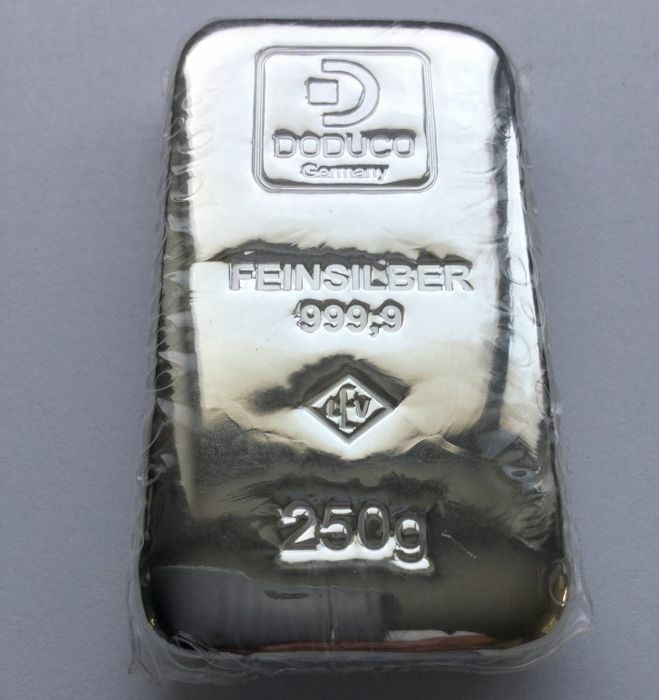 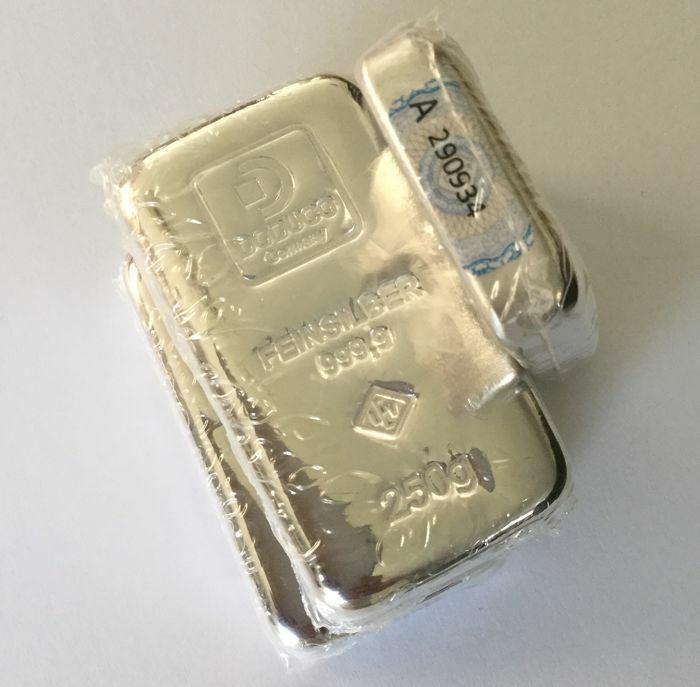 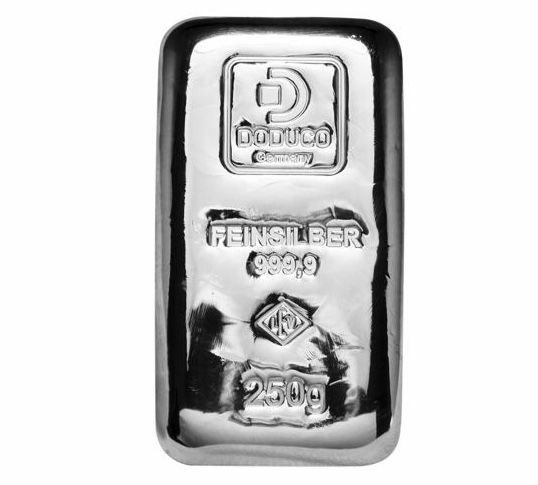 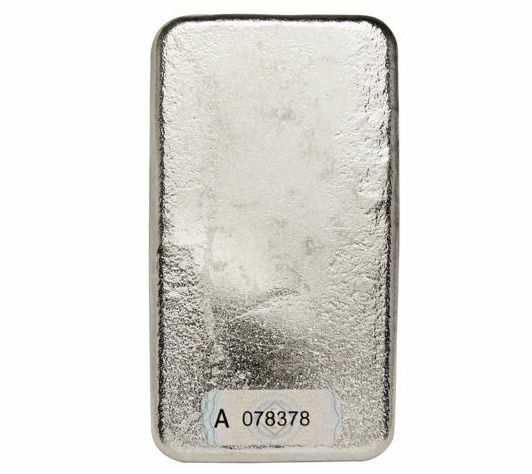 The DODUCO-LEV 250 g silver bar is a collaborative product between DODUCO and LEV. 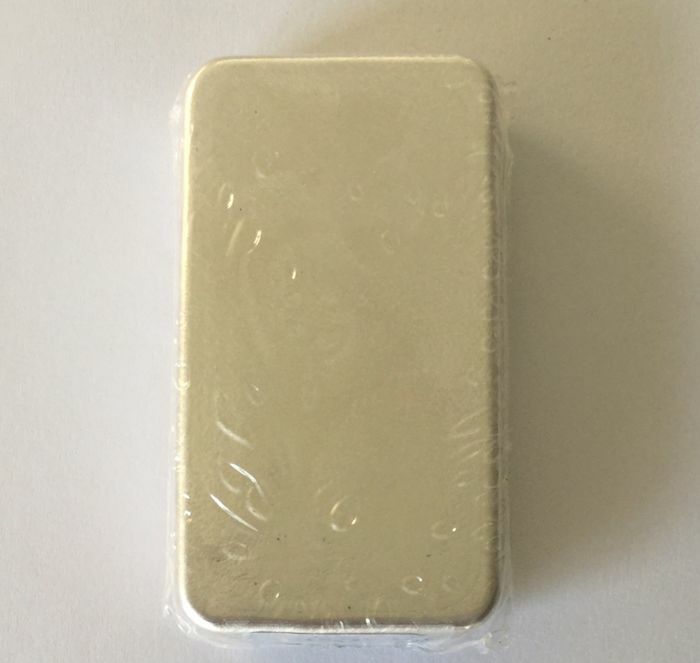 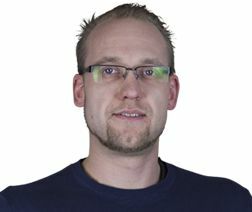 is produced by LEV in a strict manufacturing process. 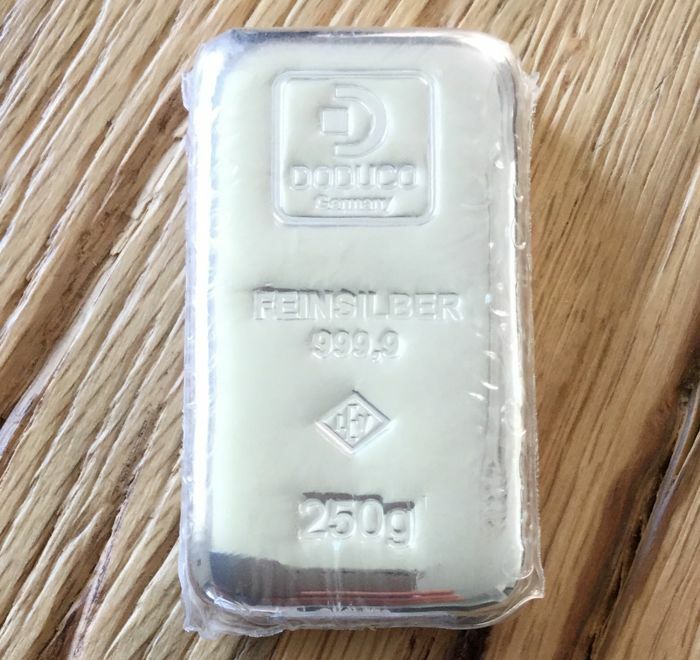 and is supplied sealed in transparent plastic.